If you couldn’t make our January in-store lecture about CBD oil, don’t worry. We’ve got you covered. 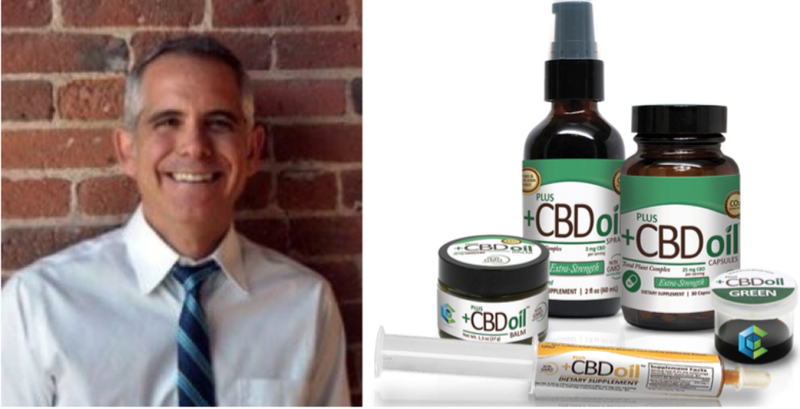 Our guest speaker and CBD expert Robert Genco will be back in our store Saturday February 23 from 11am-5pm where he’ll be available for advice and recommendations at no charge.